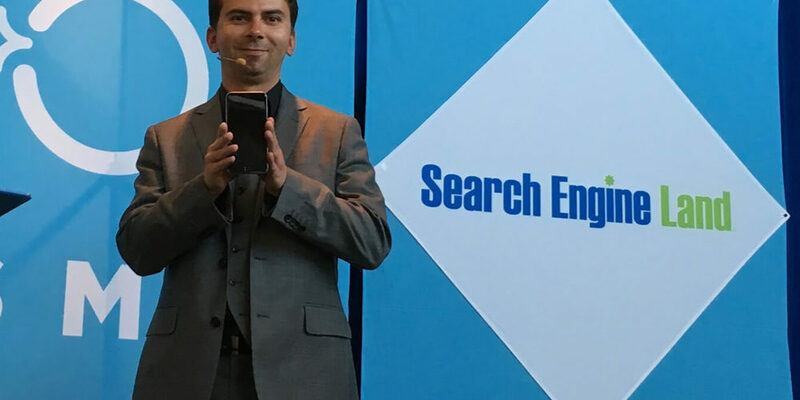 More than once during his recent AMA on Reddit, Google’s Gary Illyes advised SEOs to stick to the basics. In particular, that means making sites more crawlable. A question was asked about his thoughts on the future of SEO and what will continue to play a role in ranking websites.Illyes responded by emphatically stating that he wants to see SEOs go back to the basics. Illyes reiterated that statement further down the thread when asked about his favorite SEO conspiracy theory. Generally, he dislikes all conspiracy theories, because they’re evidence that SEOs are not focusing on what really matters.